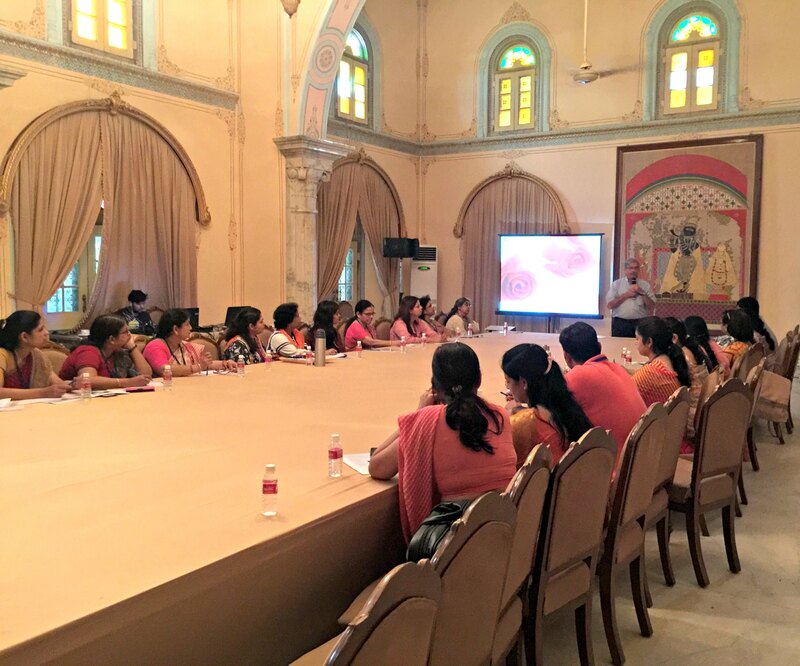 Around 35 teachers of as many as 28 Jaipur-based schools participated in a half-day workshop entitled ‘Enhancing History Pedagogy’ at City Palace today. The workshop was organized by Maharaja Sawai Man Singh (MSMS) II Museum Trust and Gunijankhana: Maharaja Sawai Bhawani Singh Jaipur Museum Society.The workshop was an outreach educational programme of MSMS II Museum Trust. It was conducted to help school teachers of Class XI and XII enhance teaching of History as an academic subject. It further provided a platform for all the school teachers to interact and discuss their ideas with each other. 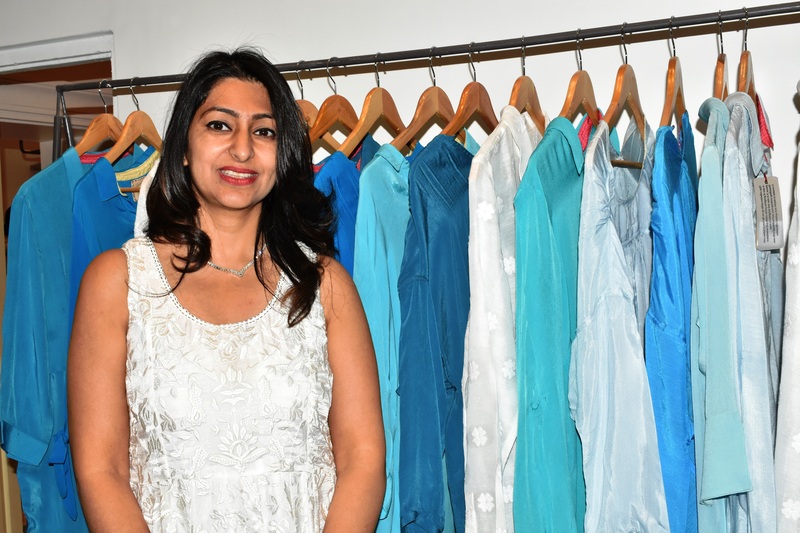 The aim of the workshop is to organise a ‘History Mela’ which will consist of 2 theatre presentations and a live exhibition of practical projects. Teachers will choose from 6 different projects and can present roleplays, dances, reports and much more for the exhibition. These activities will serve as a resource bank of teaching materials for all participating schools. Director (Administration & Guest Relations), MSMS II Museum, Mr. Yunus Khimani said that we don’t have a single ‘history’ to understand, we have several ‘histories’. He explained that it is our responsibility to record these ‘histories’ and pass it on to the generation that comes after us. He further added that along with collation and interpretation of past stories, imagination also has a great role to play. The workshop began with an Orientation and Introduction by Consulting Director (Library & Archives), MSMS II Museum and Eminent Historian, Ms. Rima Hooja. 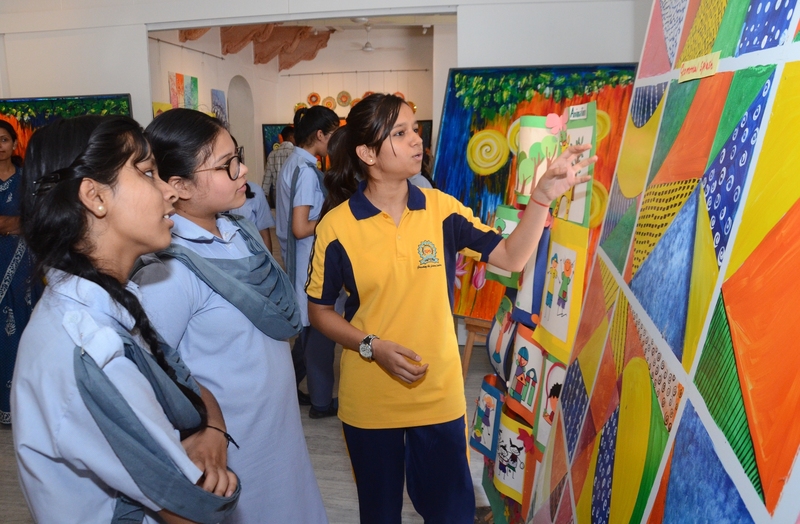 Later a tour of the museum was conducted by the Chief Curator, MSMS II Museum, Mr. Pankaj Sharma. The Consulting Director (Education Program), MSMS II Museum, Mr. Sandeep Sethi also threw light on the future programmes.